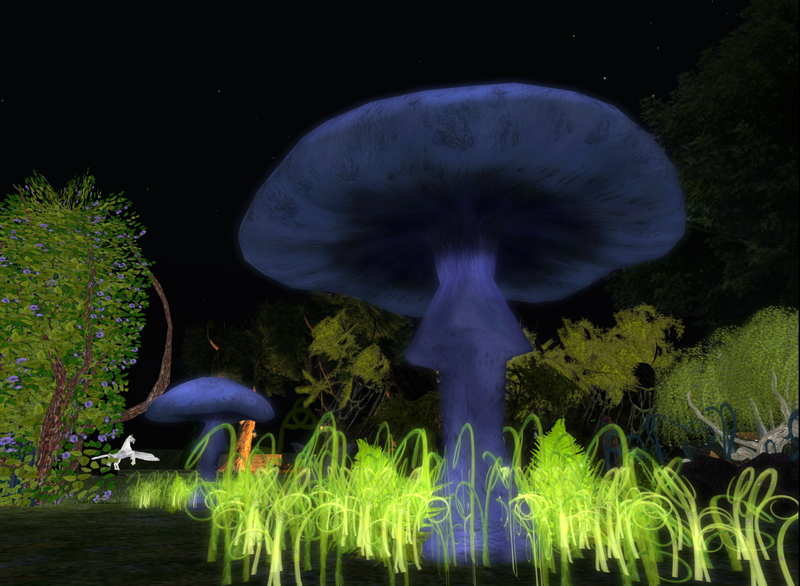 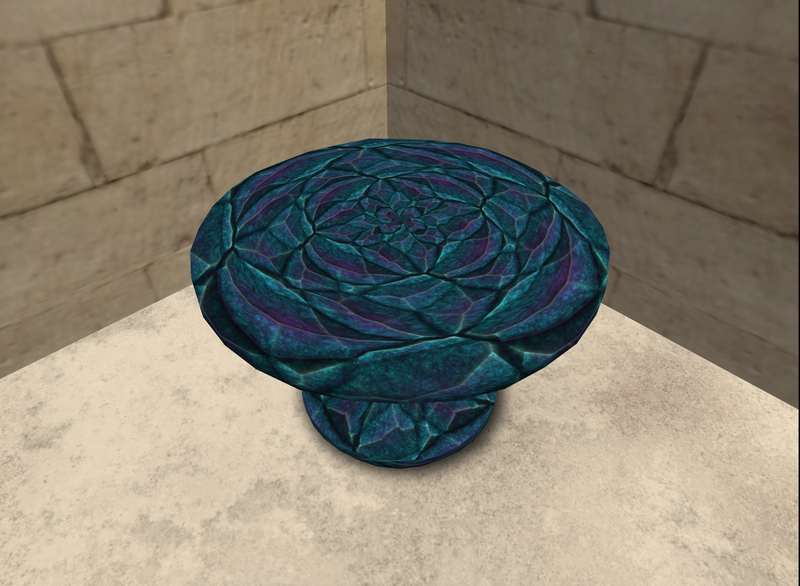 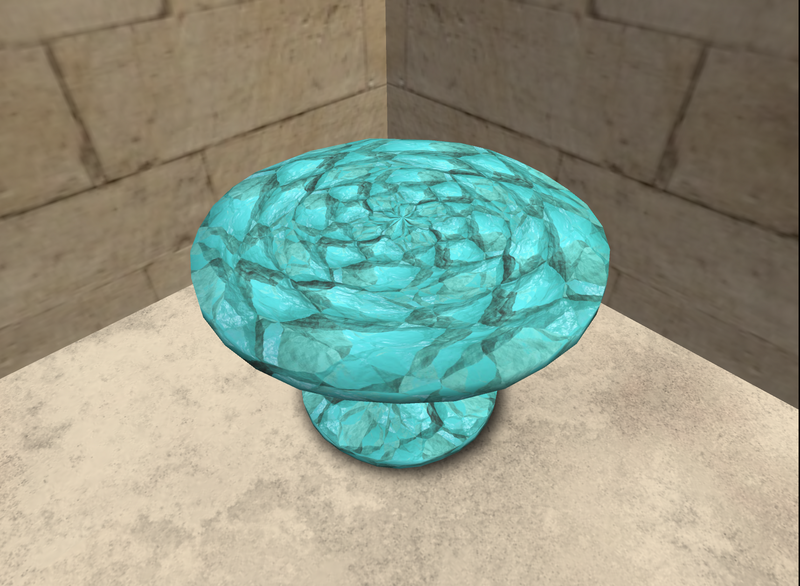 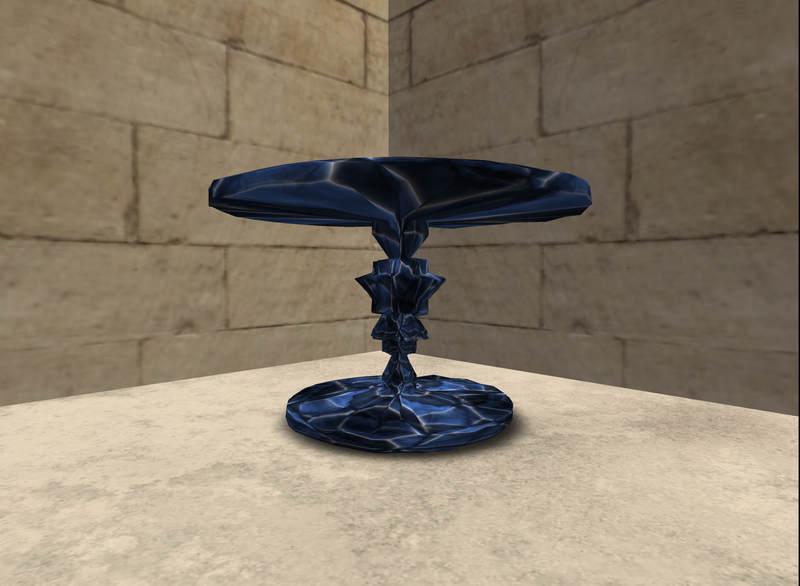 10 new medium sized sculpted tables in semi precious stone textures - 3 prims, $50L each. 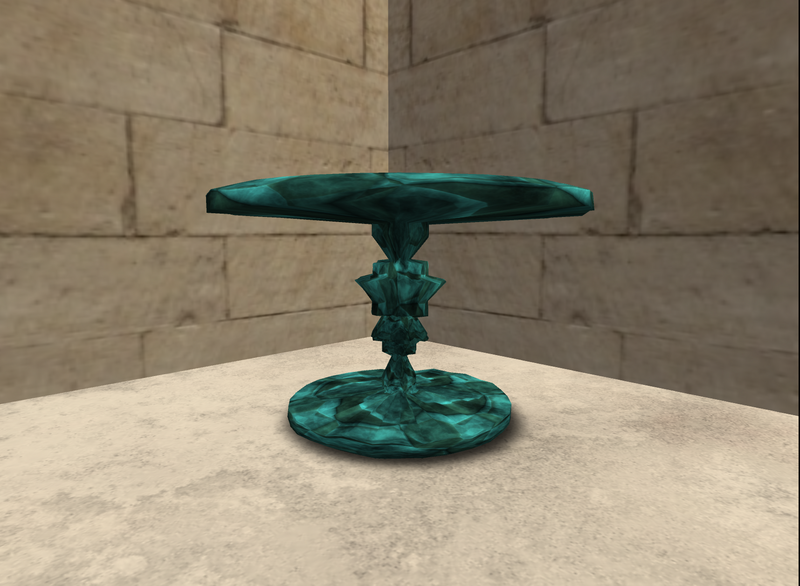 Most of my items are copy/mod unless otherwise indicated. There are several other new items for petites and biggies at the store, so please come take a peek! Thank you for your support.